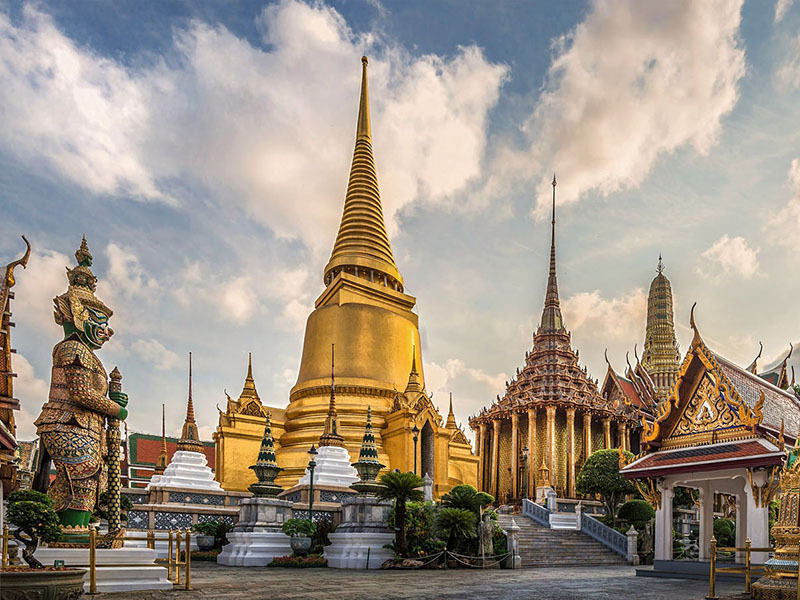 Bangkok is the capital of Thailand and, with a population of over eleven million inhabitants, by far its largest city. It is one of Asia's most cosmopolitan cities with magnificent temples and palaces, authentic canals, busy markets and a vibrant nightlife that has something for everyone. 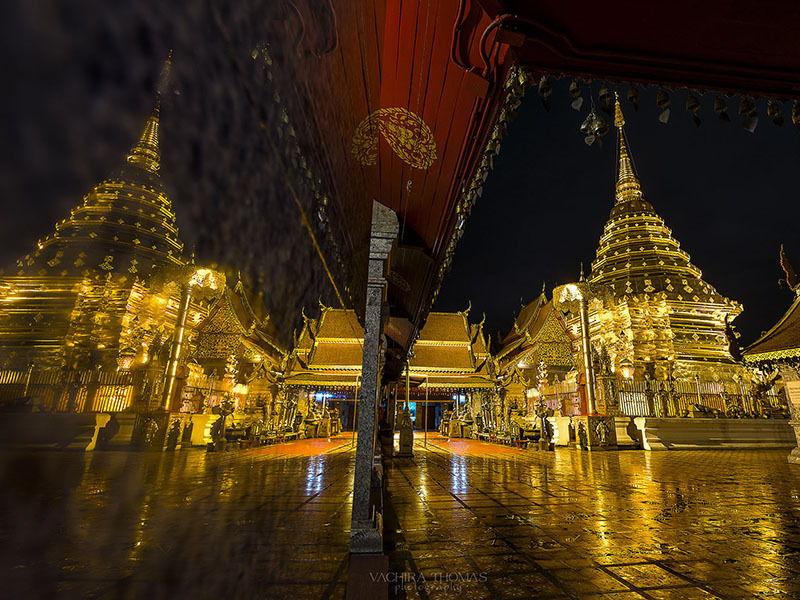 Some of the hightlight here would include The Grand Palace & Temple of the Emerald Buddha, Damnoen Saduak Floating Market, Private Boat Trip along canals & river of Bangkok, Bangkok Streetfood Experince, etc. 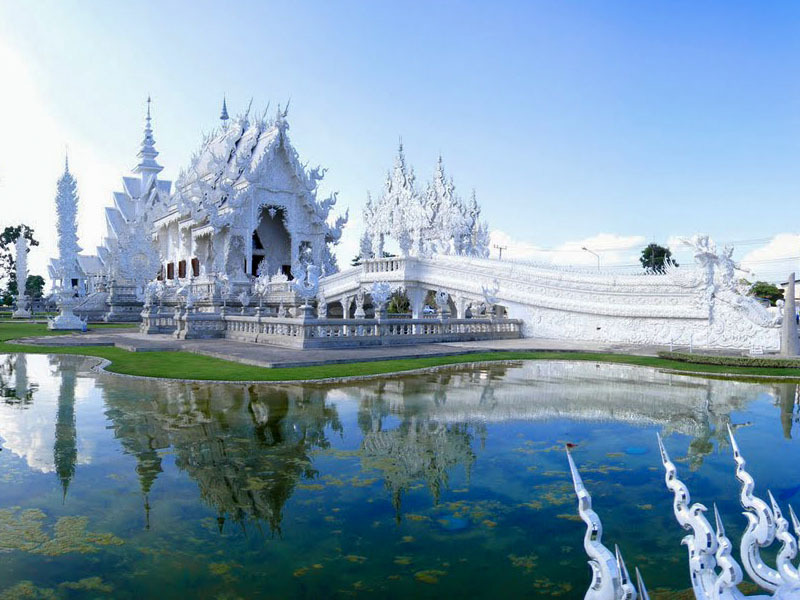 Chiangmai is the largest and most culturally significant city in Northern Thailand. Frequently known as the Capital of the Ancient Lanna Kingdom, Chiangmai is situated on the banks of Ping River, bordered by the highest mountains in Thailand and surrounded by lush green countryside. The City, which sits at an elevation of just over 300 meters and around 700 km north of Bangkok, is considered to be one of the best destinations in Asia (Voted by Travel + Leisure as the one of the World's Best Cities - Number 2 in 2010). While Chiangmai's 300 temples and the Old City Centre's moated & walled boundaries gives a beautiful, traditional feel to this religious and cultural Northern Capital, Chiangmai is also a dynamic and modern city, (although substantially smaller and quieter than Bangkok ! ), which has successfully managed to combine its rich history and traditions with its increasingly modern side. Some of the hightlight here would include The Grand Palace & Temple of the Emerald Buddha, Damnoen Saduak Floating Market, Private Boat Trip along canals & river of Bangkok, Bangkok Streetfood Experince, etc. The Unique location of the Golden Triangle, on Thailand’s Northern most borders with Laos & Burma at the confluence of the Mekhong and Ruak Rivers gives this region it’s own special cultural attractions and interests. With outstanding Mountain backdrops and home to many of the Ethnic Hill Tribe Villages. Some of the highlights here include the very special Hall of Opium, Doi Tung Mountain & the Royal Villa, Mae Sai (Northern most town in Thailand) on the myanmar Border, and Ruins & Temples of Chiangsaen.